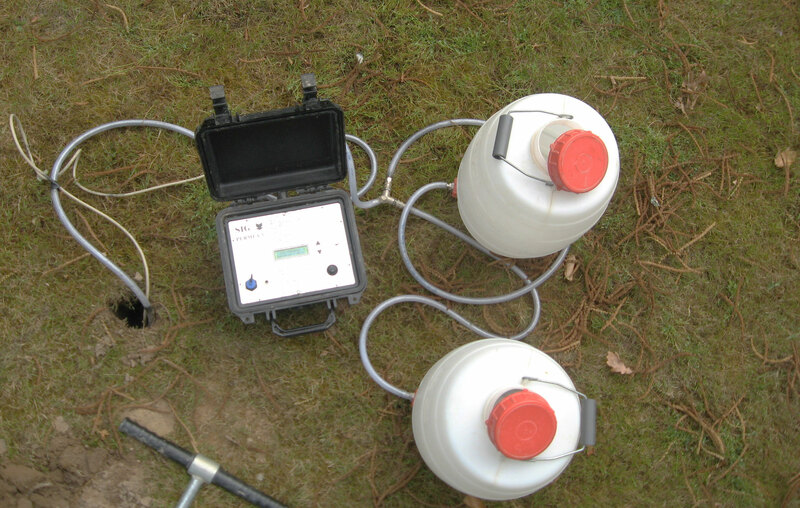 You want to perform infiltration tests, at various depths up to 16 feet (4.5 m) to determine the hydraulic conductivity of the soil. 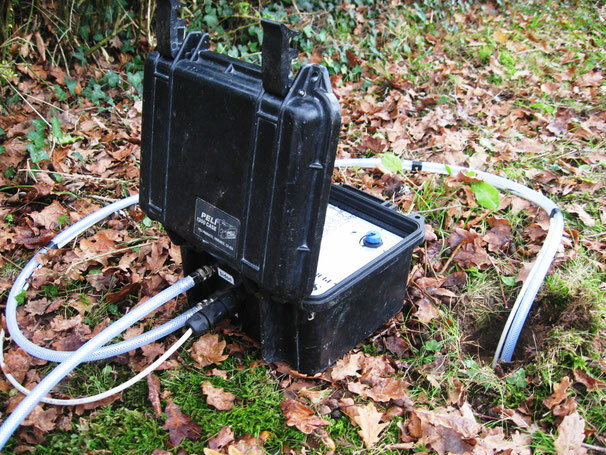 The data recorded with PERMEA3 can be used for various engineering applications such as designing septic and stormwater ponds/infiltration trenches. 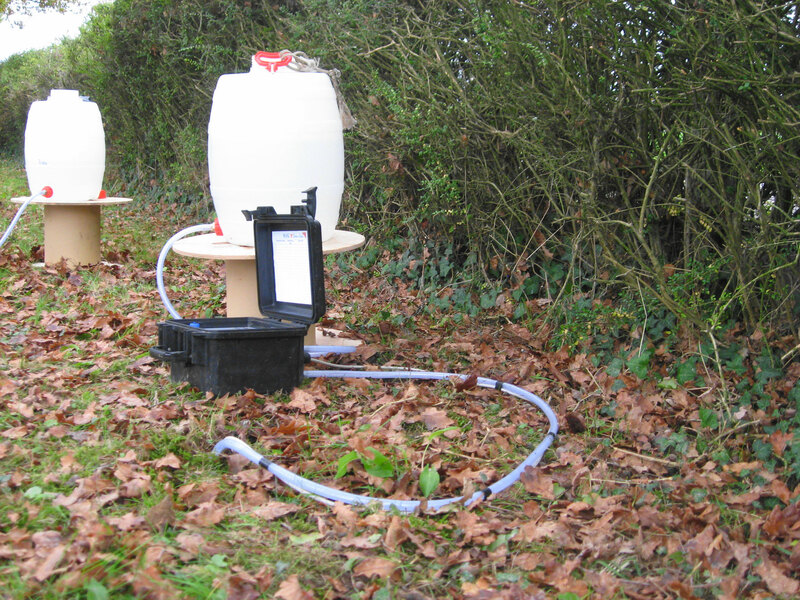 For in-situ measurement of soil hydraulic conductivity in the unsaturated zone, the constant-head permeameter SIG PERMEA3 automatically regulates the water level in the hole and measures the flow rate during infiltration in the soil. 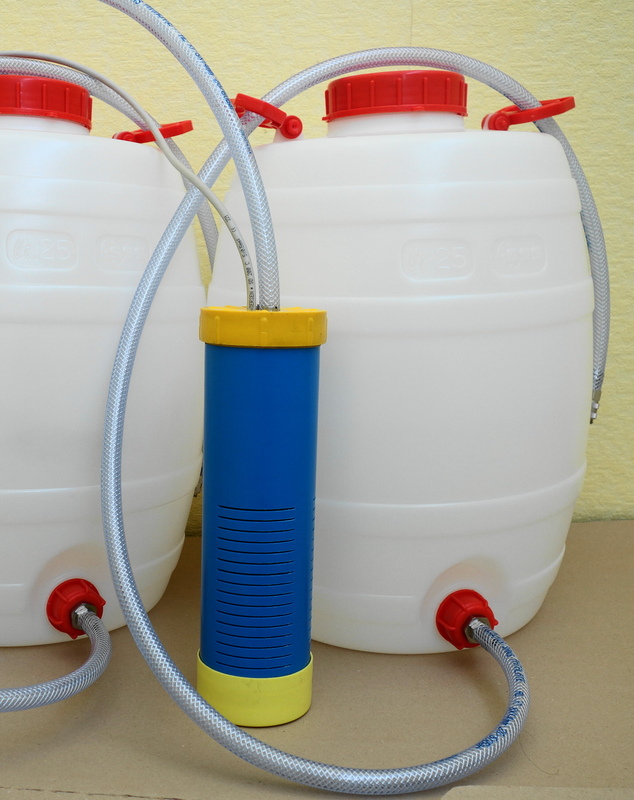 The hydraulic conductivity Ksat or Kfs, is measured continuously, by saturating the soil in the hole, and by maintaining the water level constant between two closely-spaced detectors. it takes 1 minute to start the test for hours of recording. 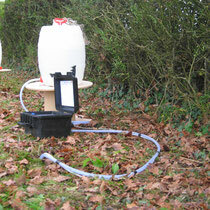 The hydraulic conductivity K (mm/h), is displayed in real time. The technician can follow the evolution and react if the values seem incorrect. Leave it alone, even during the night ! 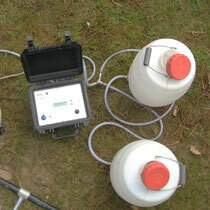 SIG PERMEA3 will record the data of hydraulic conductivity and the time. 4 memories of 250 points, or 2 memories of 500 points. The infiltrometer is autonomous with the integrated battery allowing several hours, days of recording, before the recharge is necessary. Back to the office, the results are transferred to the computer. The software application generates a graph with the K in mm/h versus time, which can be inserted into any report. Is the saturation achieved with a steady state rate of water flow ? Only a graph can show. 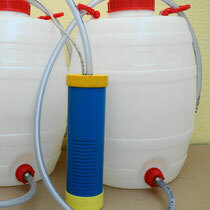 The PERMEA3 is provided in standard, with a 25 liter water reservoir, which can be associated to a second 25 liter reservoir to make a sufficient volume of water, in case of high permeability.